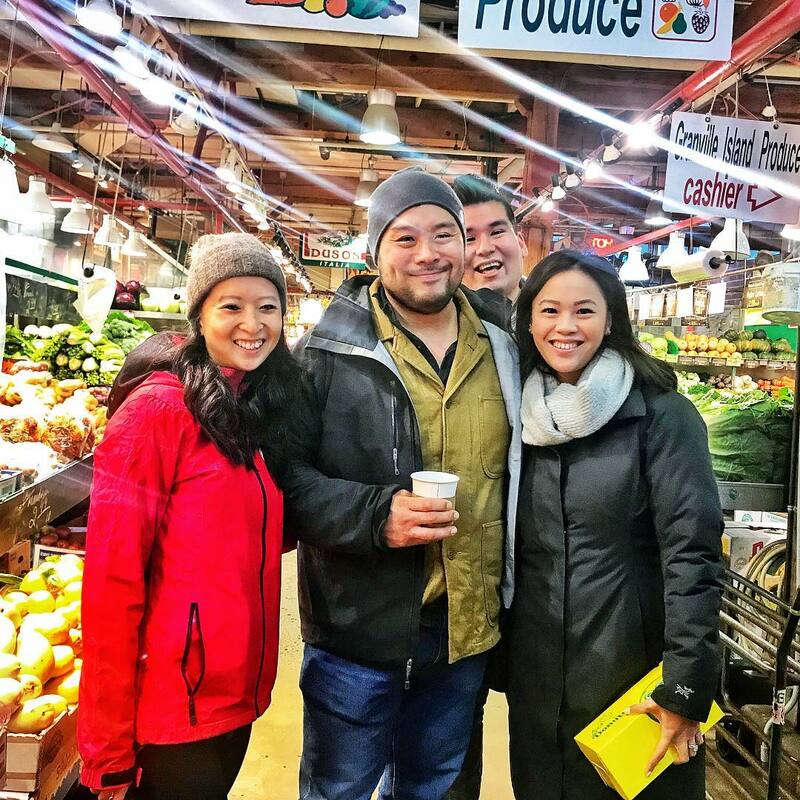 One of Vancouver’s most popular public markets for locals and tourists alike had a couple of A-listers stop by on Wednesday morning. 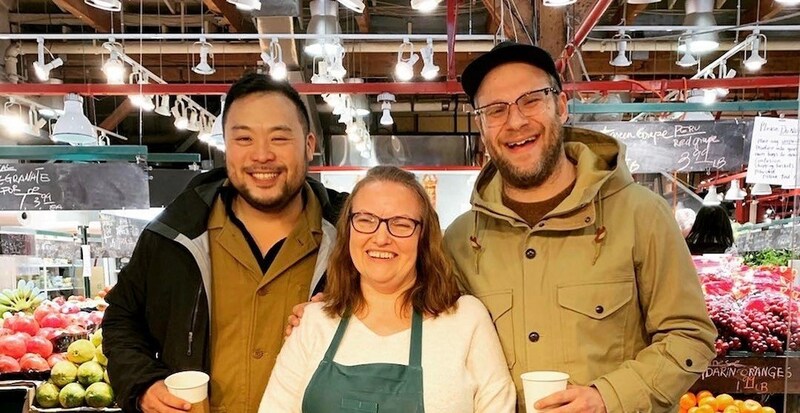 Vancouver-born actor and comedian Seth Rogen and American TV personality and Momofuku restaurant group founder David Chang were spotted at the Vancouver attraction enjoying a beverage and taking photos with staff and patrons at the market. According to Instagram account @vanfoodietours, the two were filming at uber-popular sweet spot Lee’s Doughnuts, located in the market. 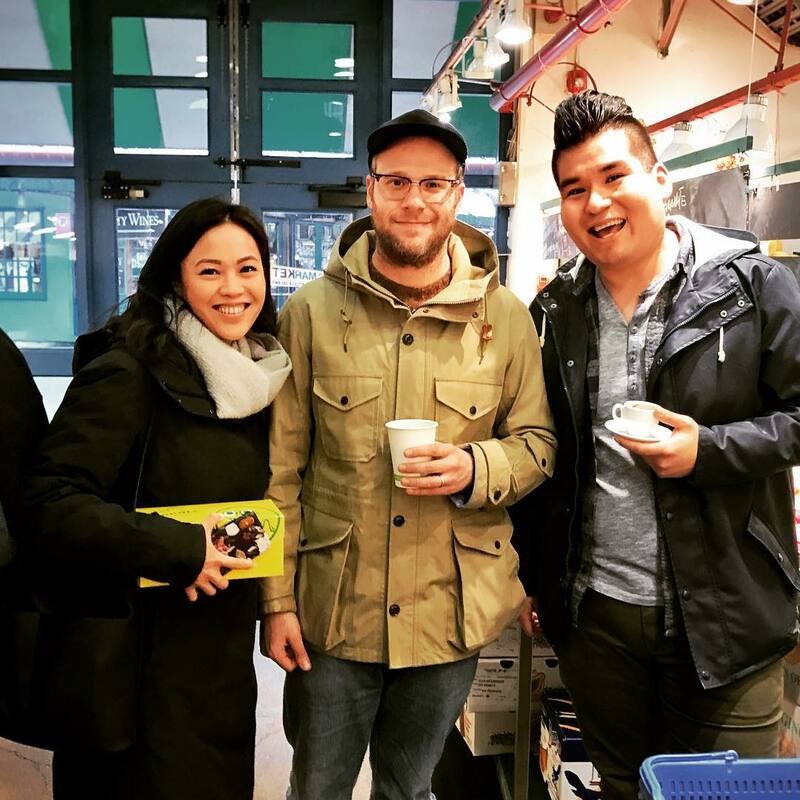 This isn’t the first time homegrown funny guy Rogen has shown an affinity for the eats and drinks in his hometown, last spring the actor expressed his deep love for the Richmond Night Market, even going as far as saying it offered his favourite food to eat. Between Chang, Rogen, and Kate Winslet’s strong cravings for Honey’s Doughnuts in North Vancouver’s Deep Cove, we feel confident saying this area’s doughnut game is seriously strong.